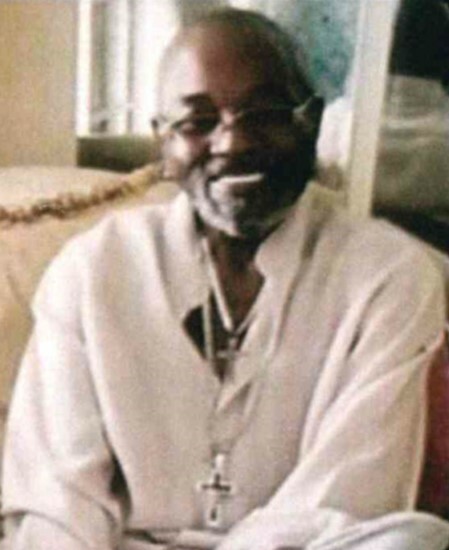 JAMES E. KEARNEY, SR., 72 of Buffalo, NY departed this life March 10, 2019. He leaves to cherish his memories a host of loving family and friends. Family will receive friends Saturday, March 23, 2019, 11am at Faith Bible Tabernacle, 391 Edison Ave. Funeral to follow at 12 noon. Interment at Forest Lawn Cemetery-Buffalo.